Pastor Ajay is a husband and a father of two. We support his work in Nepal. He devotes his ministry time to planting churches in the primarily Hindu region of Southeast Nepal and to strengthening local church leaders. He travels from town to town on a motorcycle. His weekly travels take him to the dry plains and high into the mountains. In the past two weeks four churches in the area have been bombed by Hindu extremists. Fortunately, no one has been killed. But tension has been rising in the area since the government ratified a secular constitution. Many Hindus wanted Nepal to be declared a Hindu nation. In response there have been growing threats and violence. Pastor Ajay says he is not fearful. 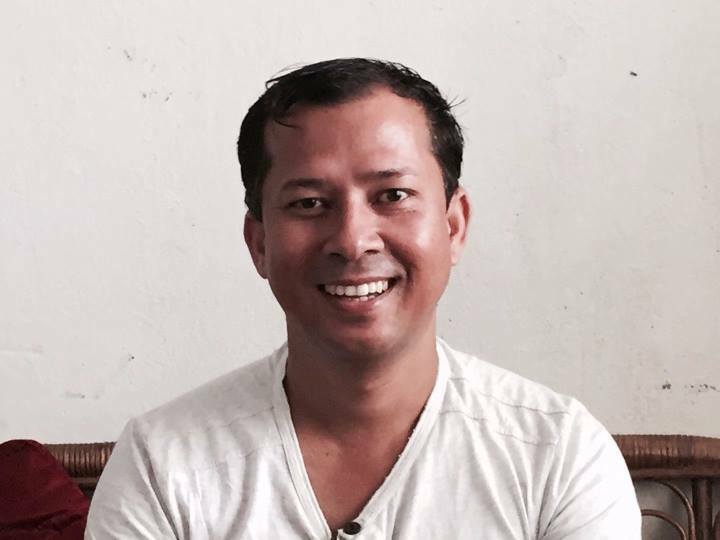 Will you please pray for Pastor Ajay and for brothers and sisters in Southeast Nepal? Pray for the end of violence. Pray that regardless, the Gospel will continue to go forth in that region by their faithful, steadfast presence.